Welcome to BodyHoliday. If you are returning to Saint Lucia this June, then we wish you a warm welcome back and thank you for returning. 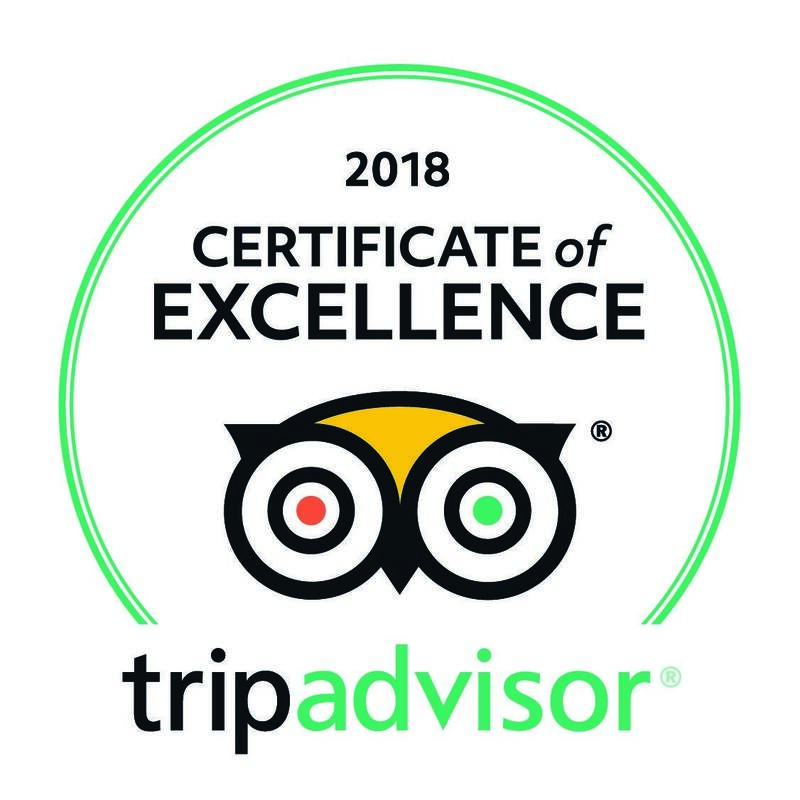 If this will be your first visit, we hope that you enjoy all that BodyHoliday has on offer and love the unique experience so many come back to enjoy again and again. 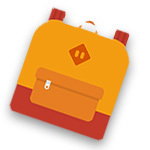 June features “Jive June”, possibly our most popular theme month of the year. Your do not have to join in; this holiday is all about choice, but we recommend you have a look, because you could be missing out on a lot of fun and much laughter. It’s a tonic for sure! For Details please look at the Jive June page details. 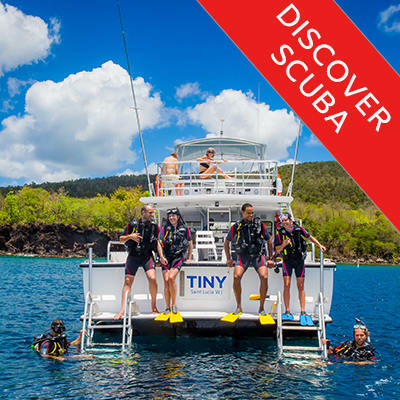 The complImentary Discover Scuba Diving class is a fun and easy way to try out Scuba diving. It starts off with a classroom session, then a pool segment where you practice the skills learnt in the class room, and ends with a beautiful dive on our house reef where you can see trumpet fish, flounders, scorpion fish and other Caribbean reef fish. 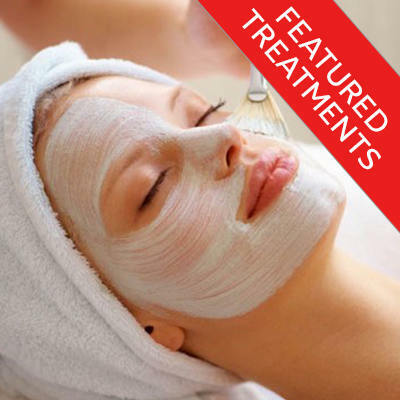 You can schedule it now with the BodyHoliday Specialist. 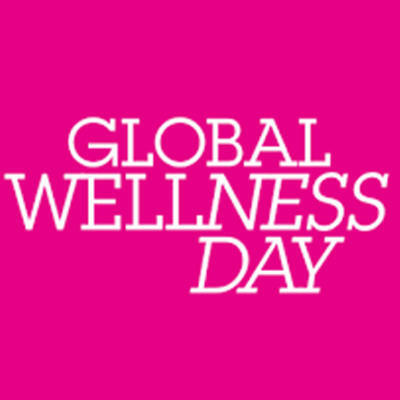 Global Wellness Day falls on June 9th and if your saty coincides there will be a lot going on.